Evolutionary multi-agent systems (EMAS) turned out to be quite efficient technique for solving complex problems, both benchmark ones (as well-known multi-dimensional functions, e.g. Rastrigin, Schwefel etc) and more practical ones (like Optimal Golomb Ruler or Low Autocorrelation Binary Sequence). However the already classic design of the EMAS (these metaheuristics have been developed for over 15 years) has still many places for improvement. Hybridization is one of such means, and it turns out that incorporating Differential Evolution mechanisms into EMAS (altering the reproduction strategy by making it more social-aware) improves the accuracy of the search. 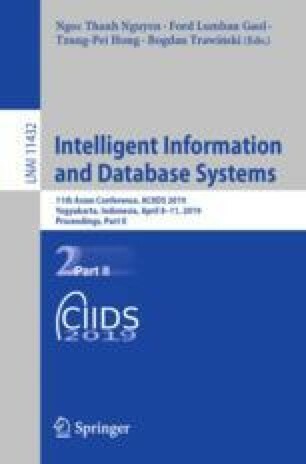 This paper deals with discussion of selected means for hybridization of EMAS with DE, and provides an insight into the efficacy of the novel algorithm compared with classic techniques based on multidimensional benchmark problems. The research presented in this paper was supported by the funds assigned by the Polish Minister of Science and Higher Education to AGH University of Science and Technology.